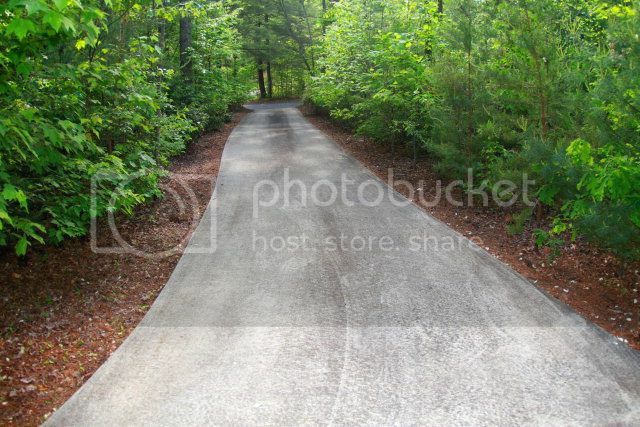 "Mountain Home Close to Town with dual driveway access"
Long concrete driveway that leads right up to your new home! 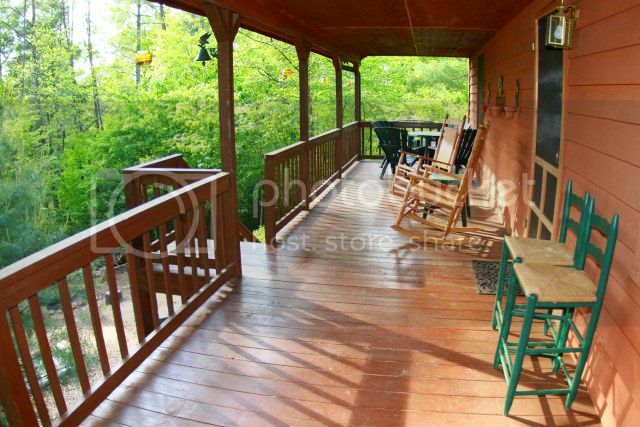 Nice covered deck, perfect for sitting and enjoying any kind of weather. 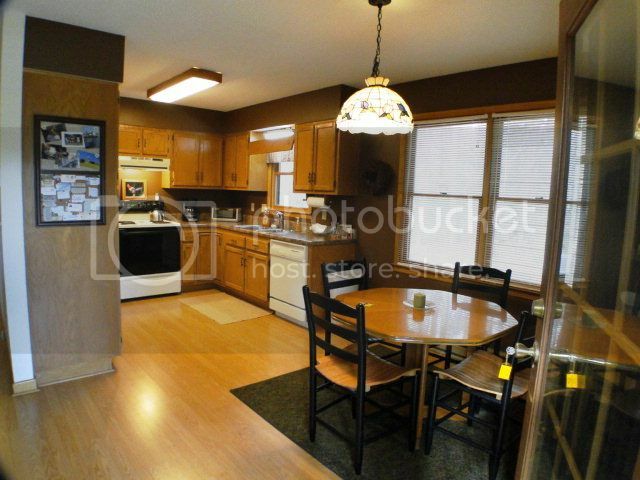 This kitchen has new counters and laminate flooring! 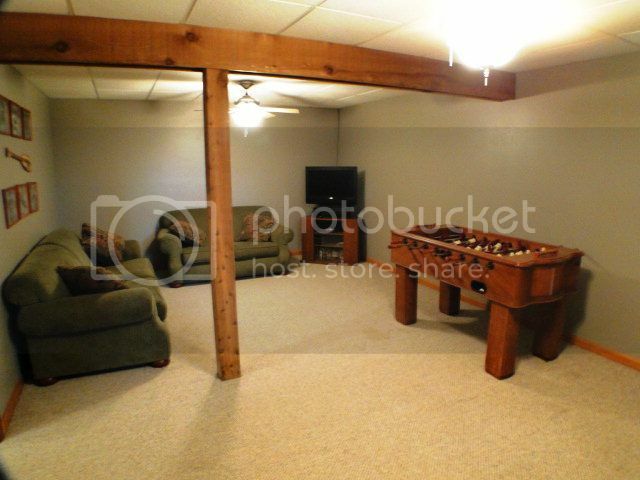 Downstairs has a huge family room, bedroom, office and bathroom. 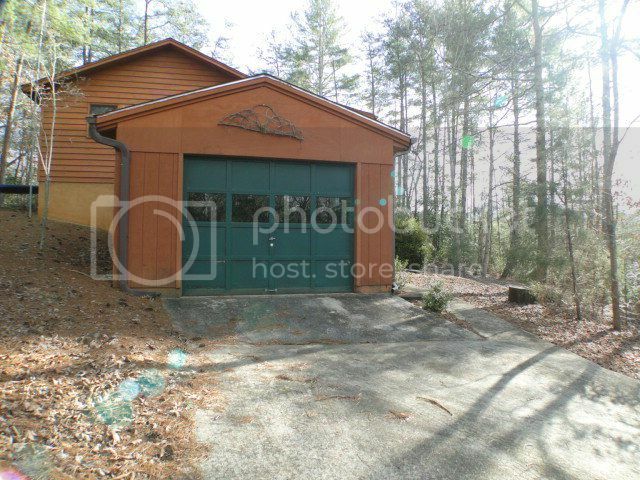 Single car garage attached, easy access right into the basement! 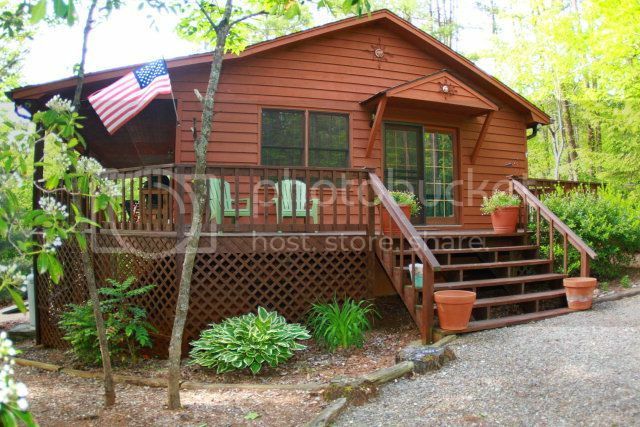 Search other great homes in the Franklin NC area click HERE!